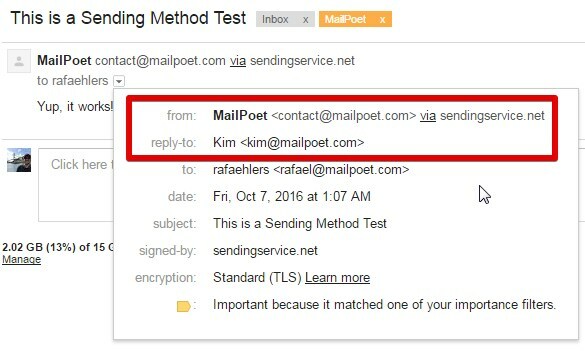 After setting up your sending method on the Send With tab, we recommend that set up these basic options to keep MailPoet running smoothly. Let's go through each option on this page. This option is used to specify the email headers, or the From and Reply-to addresses. 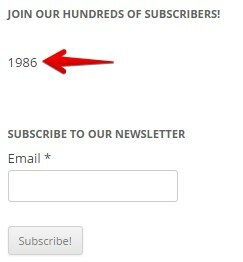 These settings will apply to all of your email newsletters. 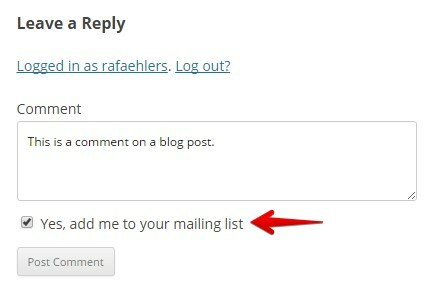 This option allows you to add a checkbox to the comments form on your website. 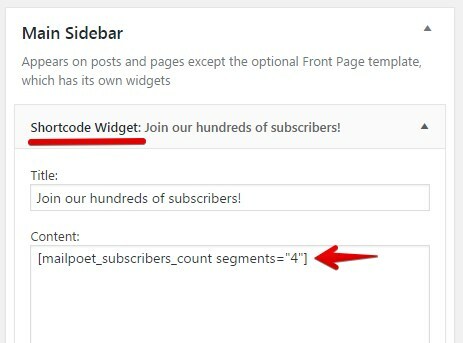 If enabled, users will be able to subscribe to your list(s) when leaving a comment. 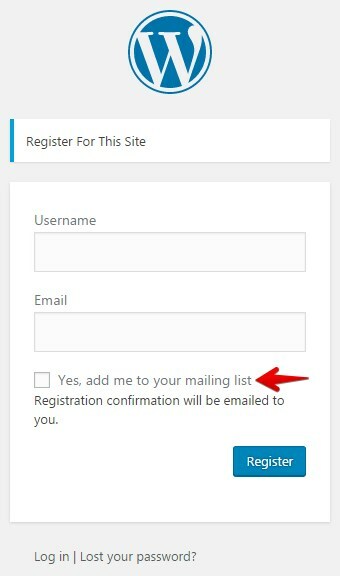 This option is only available if you allow new registrations on your website. You can modify this setting on the WordPress > Settings > General page on your sidebar. 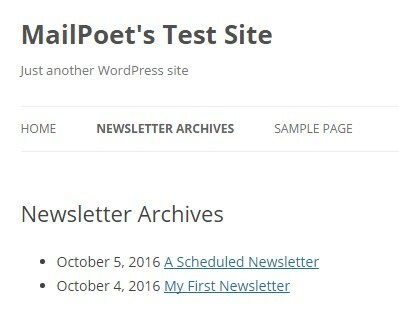 This option allows you to create an archive of your past newsletters. 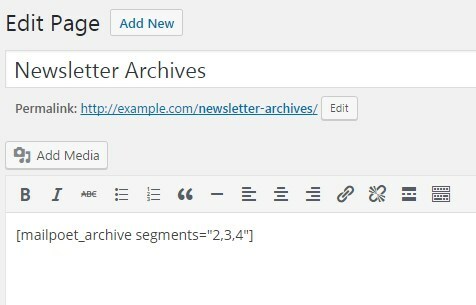 Simply copy this shortcode and paste it on to a WordPress page to create the archive.